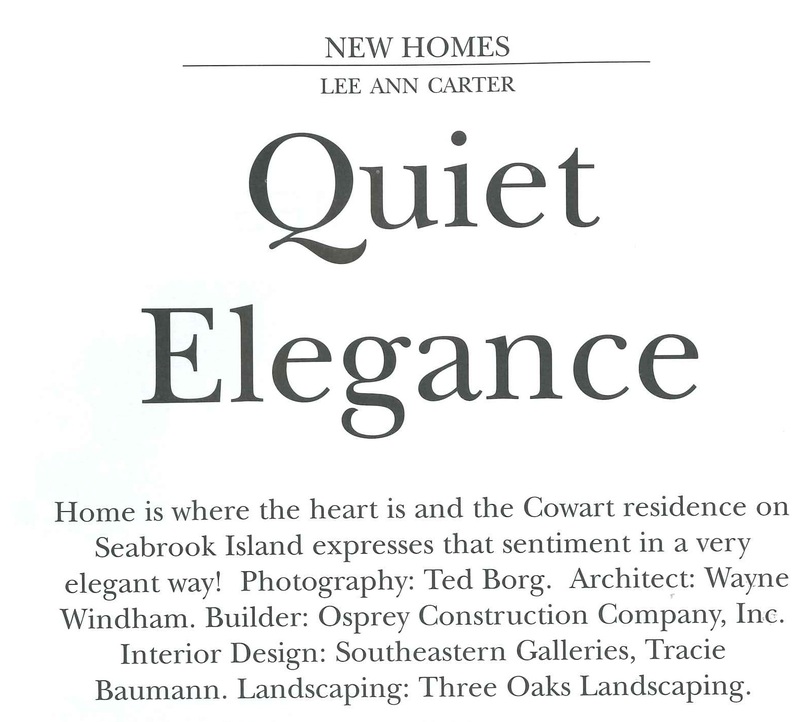 Lee Ann Carter | Showcasing past published words in order to procure future published words. With more than twenty-five years as a published freelancer to my credit, and hundreds of thousands of published words under my belt, I have tried to include a good cross representation of past articles in order to showcase my style of writing. In addition to crafting numerous anonymous blog posts and website content each month for a wide range of clients, I am also a featured monthly columnist for Fete Greenville and a Forbes Travel correspondent. Thank you for stopping by and if you have a need for my particular style of writing, or just enjoyed what you read and would like to comment, please feel free to contact me at: leeann@leeanncarter.net. I am available to travel, photography is available upon request and rates are based on subject matter and word count. This entry was posted in Uncategorized on September 14, 2011 by Lee Ann Carter. Read all about this fun and educational four-week event in this month’s issue of Fete Greenville. This entry was posted in Fete Greenville, Magazine Articles and tagged #yeahTHATgreenville, Butterfly Adventure, fetegreenville, GreenvilleSC, Lee Ann Carter, Roper Mountain Science Center, South Carolina Homes & Gardens on June 17, 2016 by Lee Ann Carter. 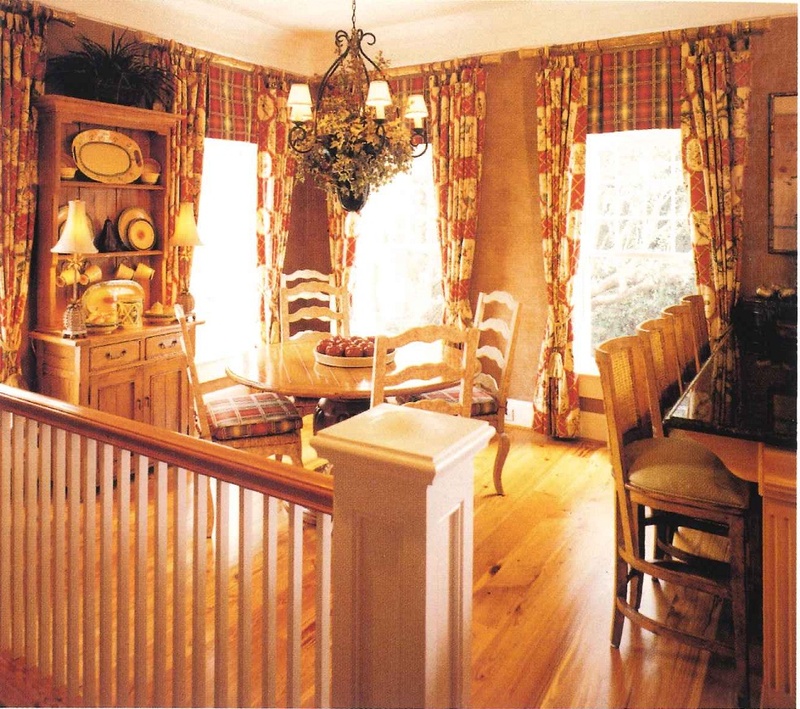 Whether you’re moving to the Lowcountry from another state and building your dream home, remodeling the family homestead or updating your office decor, http://www.eastcooperbuilders.com can help make the job easier. 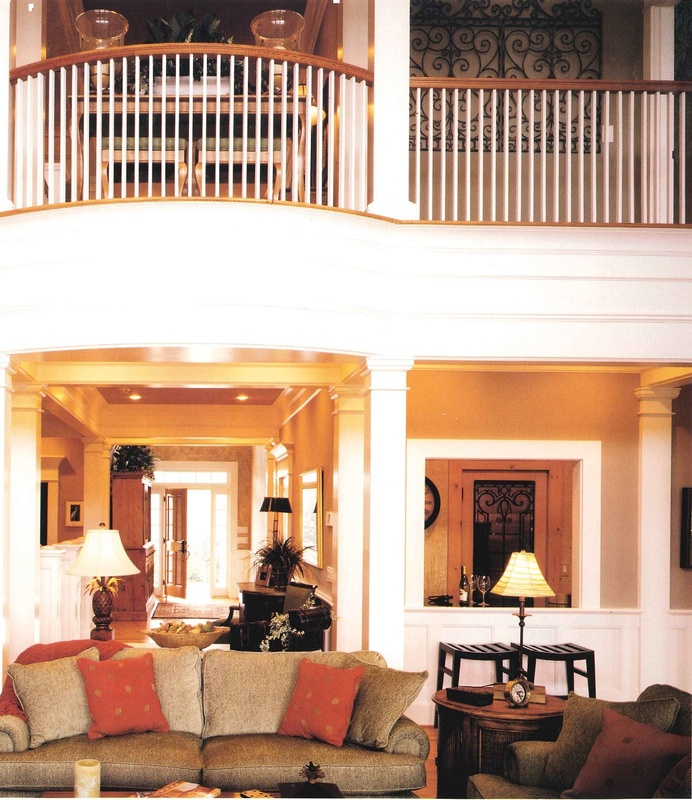 Full of comprehensive information, with links to local architects, builders and home decorating companies, http://www.eastcooperbuilders.com is easy to navigate and offers all the resources necessary for designing, constructing and furnishing your home or business. Are you unsure how to selected the right architect? 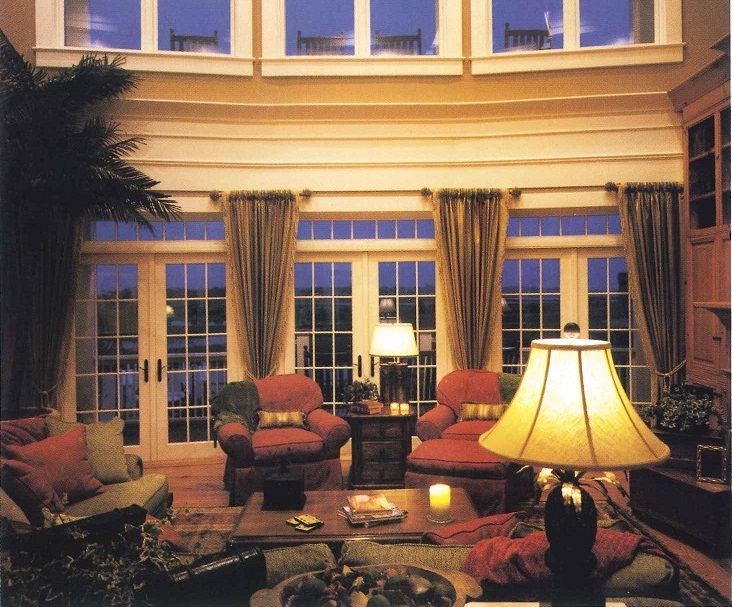 http://www.eastcooperbuilders.com offers a list of Coastal Carolina architects and a handy guide containing useful questions and facts to help you choose the architect best suited for your project. 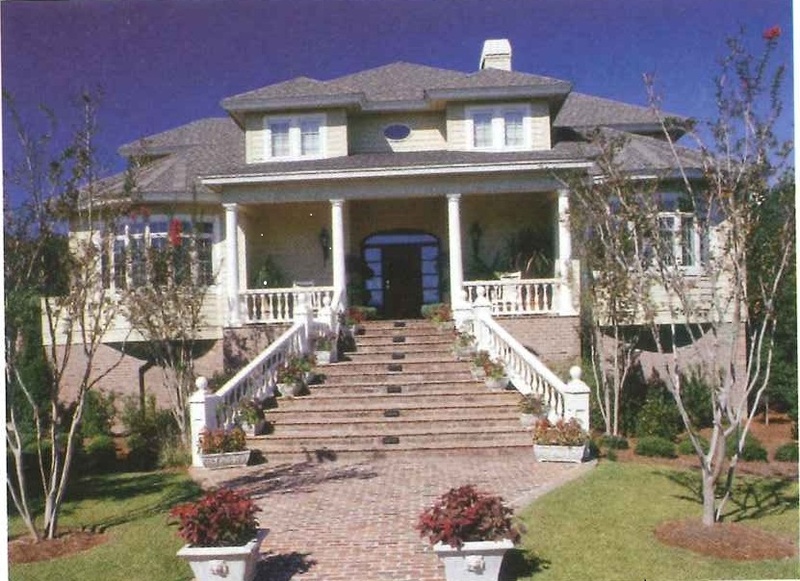 Information about the Top 10 Coastal Carolina Builders is available at http://www.eastcooperbuilders.com. 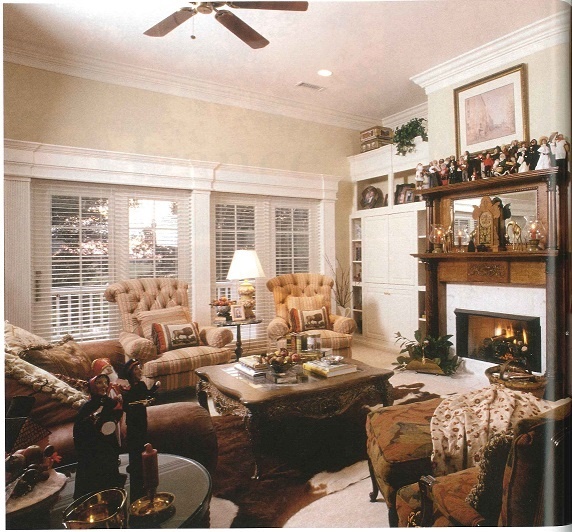 Each builder profile includes a brief bio, diagrams of the builder’s number one selling floor plan, contact information. and a link to the company website. From the comfort of your own home or office, you can discover who is tops in the Charleston new home construction market and see how their company philosophy translates into outstanding customer satisfaction for you. 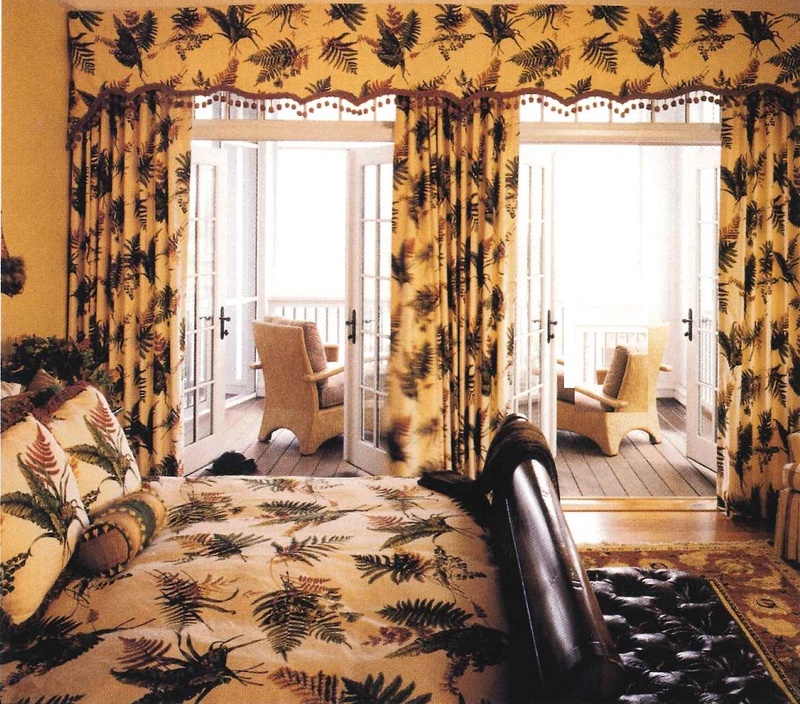 Do you need help choosing colors or fabrics, or do you simply want some up-to-date decorating tips? Check out the Inner Beauty section which includes new product information and helpful hints on transforming your home into a true reflection of your life. 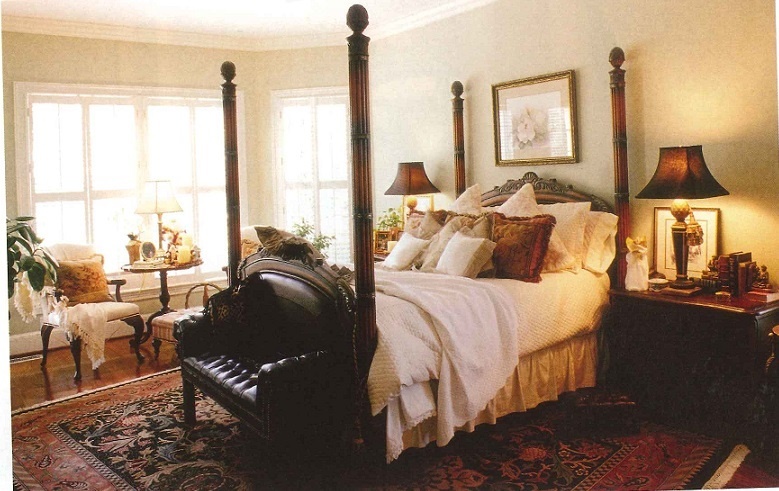 From lighting to home furnishings, to gardening tools and plants, to decorative door hardware, the Inner Beauty section lists Charleston area companies ready to assist clients with all their home and business decorating needs. 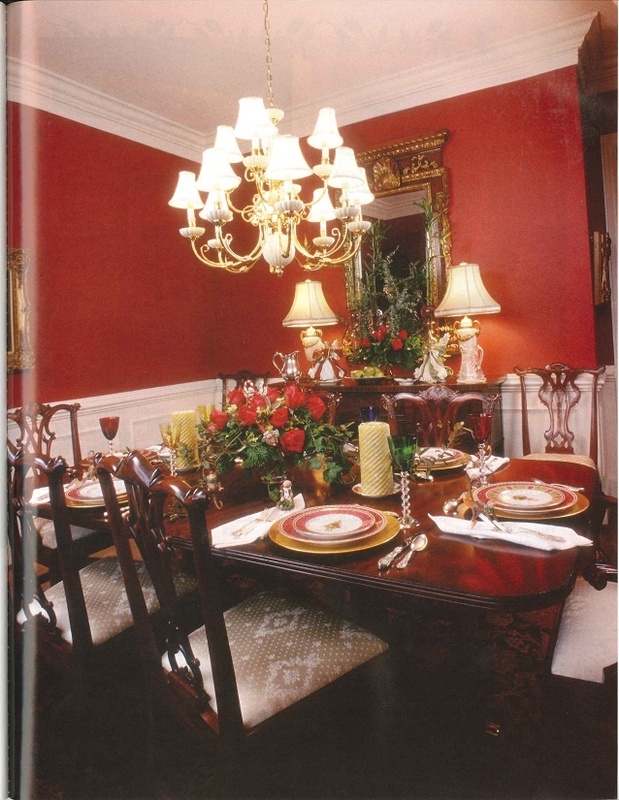 As http://www.eastcooperbuilders.com, you will also find a complete relocation package featuring local maps, a copy of the latest Carolina Homes & Interiors magazine and information from some of the area’s leading builders. Do you have a golfer in the family? 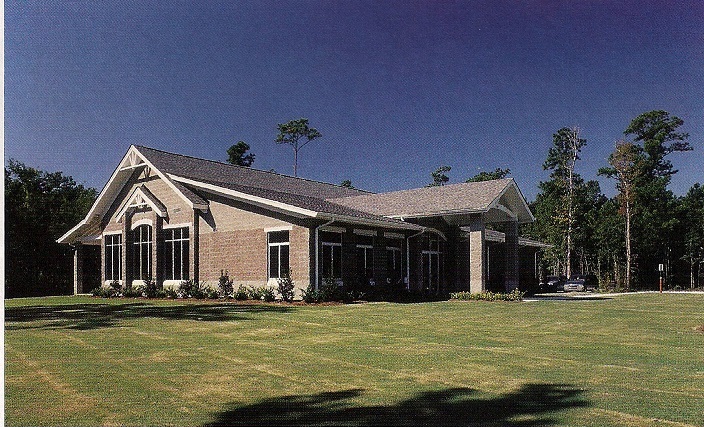 http://www.eastcooperbuilders.com has an extensive directory of golf courses located East of the Cooper as well as throughout Charleston, Myrtle Beach and Hilton Head. You will also find interesting articles on golf legends Arnold Palmer, Tom Watson, Greg Norman, Jack Nicklaus and others. 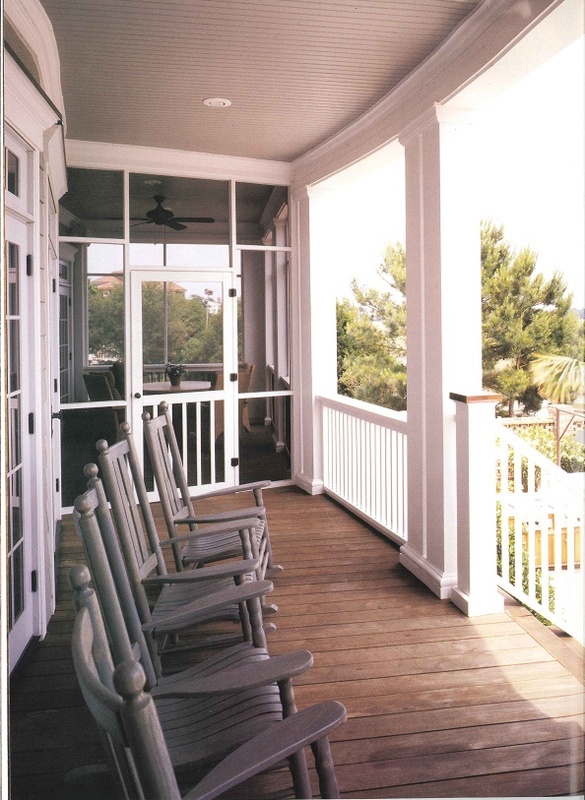 For up-to-the-minute weather information on Charleston, simply bookmark http://www.eastcooperbuilders.com, where you will find Lowcountry weather forecasts in addition to tidal charts and breaking weather bulletins. 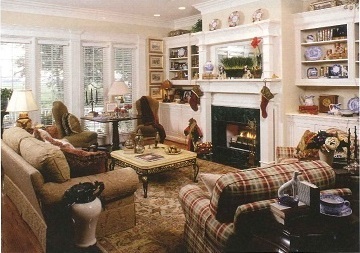 At http://www.eastcooperbuilders.com, you also can access a plethora of exciting links to other coastal South Carolina communities and retirement villages, real estate and lodging information and an offer for a free issue of Carolina Homes & Interiors magazine. 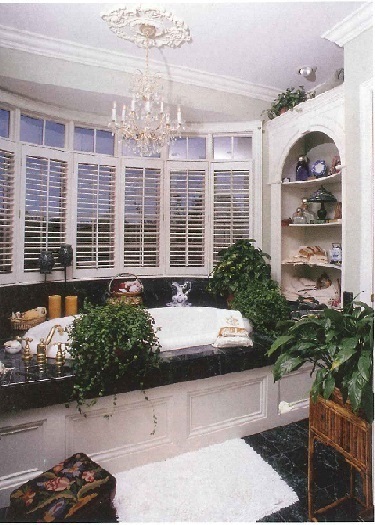 This entry was posted in Magazine Articles, Realtor's Who's Who East of the Cooper, Uncategorized and tagged Arnold Palmer, Carolina Homes & Interiors, Charleston SC, Coastal Carolina, East of the Cooper, Greg Norman, Hilton Head, Lee Ann Carter, Mt Pleasant SC, Myrtle Beach, Tom Watson on March 2, 2016 by Lee Ann Carter. In today’s competitive job market, parents know that a quality education can help guarantee their children a secure future. With this in mind, an increasing number of parents are seeking educational choices that give them an active role in how and what their children are taught. Regardless of the circumstances, relocating to a new area is a stressful event. For families with children, the stress level can be multiplied by uncertainty about the educational climate. In many cases, information about an area’s public school system is readily available on the Internet or in relocation guides, but the same information concerning private or independent schools can be a bit more elusive. The Charleston, S.C. area has a proud history of outstanding independent school. Some of them, such as Ashley Hall and Bishop England, have been educating Lowcountry children since the early 1900’s. Others have been established more recently, with the growing influx of people relocating to the tri-county area fueling a substantial rise in the number of independent schools now serving the educational needs of pre-school, kindergarten, grade school and high school children throughout the region. Parents choose independent schools for many reasons. “Independent schools give parents a choice. We are different than public schools, with different goals and ideas,” says Jill Hiers, executive director of the Charles Towne Montessori School. Most independent schools focus on a specific academic or religious mission and almost all offer smaller classes than those found in public schools. This equates to a lower student to teacher ratio, a stronger teacher and parent commitment and more personalized attention for each student. For example, the average class size at Porter-Gaud is only 14 students. Some institutions have grown to include daycare for children as young as 12 months, extended after-school care for students of working parents and summer camp programs. Unlike private schools of the past, today’s independent institutions offer more than just reading, writing and arithmetic. A wide and varied number of extracurricular activities, from band and choir to all types of athletic programs and even cheerleading camps, are being offered on most independent school campuses. “Our baseball team won the 2A South Carolina state championship this year,” says Phyllis Beach, a spokeswoman at Northside Christian School. Since independent schools are self-supporting, they must charge tuition and other fees. But because cost is a factor for some families, many schools offer scholarships, tuition rates based on a family’s ability to pay, flexible payment plans and discounts for families that have more than one child at the school. The Lowcountry is now home to more than 100 independent schools, giving parents a wide variety of educational opportunities. Located throughout Charleston, Berkeley and Dorchester counties, all are within an easy commute, and some even offer transportation. 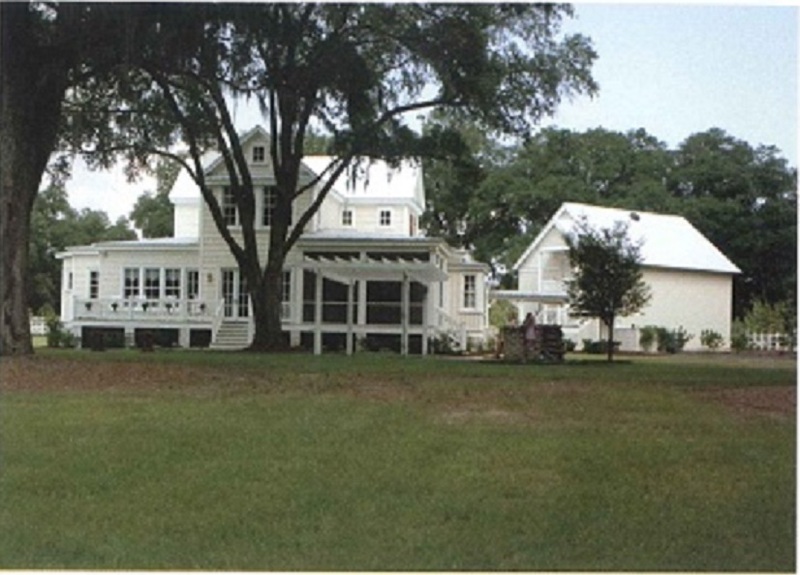 This entry was posted in Magazine Articles, Realtor's Who's Who East of the Cooper and tagged Ashley Hall, Berkeley, Bishop England, Charles Towne Montessori School, Charleston, Dorchester, East of the Cooper, Lee Ann Carter, Mt Pleasant SC, Northside Christian School, Porter Gaud on March 2, 2016 by Lee Ann Carter. 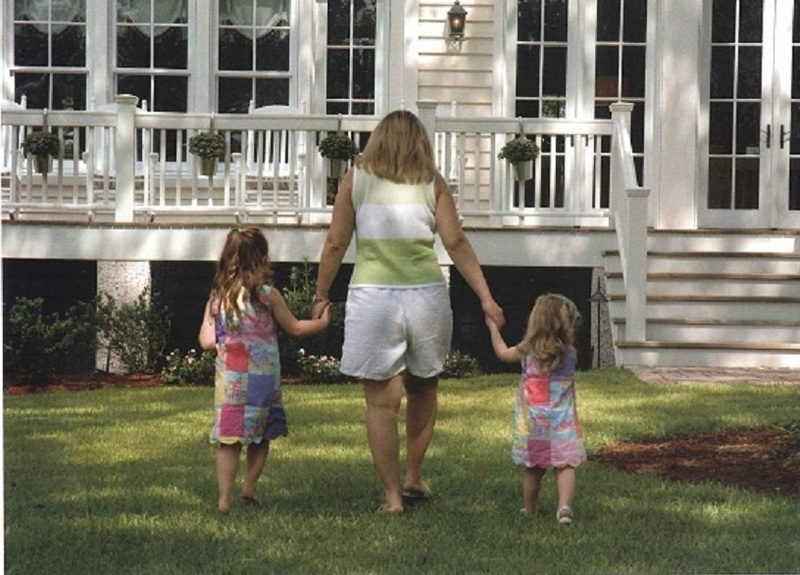 Along with breathtaking natural beauty, Park West also has that “small town charm.” Designed to respect nature and providing amenities and services normally not found in most neighborhoods, Park West has become one of the Lowcountry’s premier communities. Already a signature landmark in Mt. Pleasant, the entrance to Park West offers calming pools, sparkling fountains, lush foliage, and brick walls scripted with the Park West name. Welcoming and graceful, blending into the natural beauty of the land, the main entrance of Park West showcases the carefree and serene lifestyle found within. Remember as a child riding bikes with your best friend who lived right next door? Now with a family of your own, haven’t you wished your children could walk to school or ride their bikes to the pool or tennis courts? Wouldn’t it be wonderful on a lazy fall afternoon if the whole family were able to enjoy a walk to the local ice cream parlor? Welcome to Park West! A magical community with neighborhoods, schools, a sports complex, jogging trails, bike paths, a planned marketplace and so much more! Conceived in 1996, Park West, located in Mt. 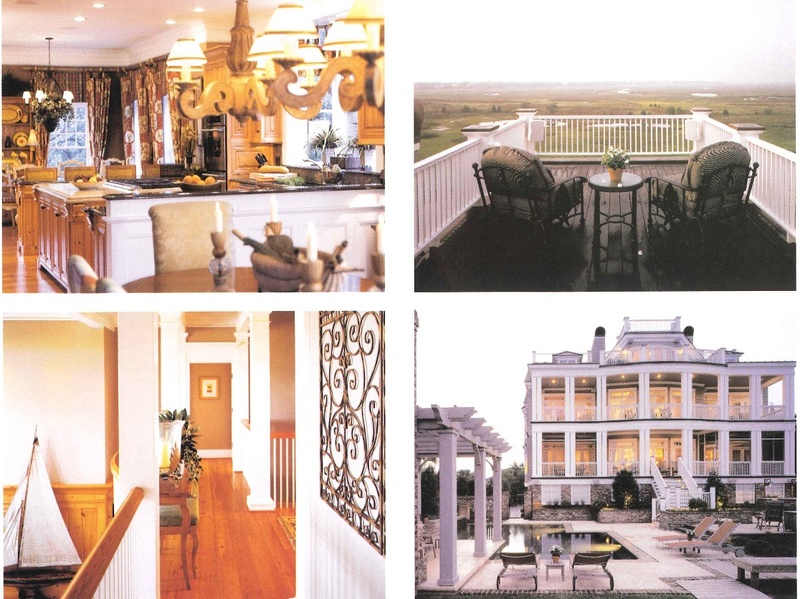 Pleasant, just north of Charleston, is set on 1700 acres of prime Lowcountry property. 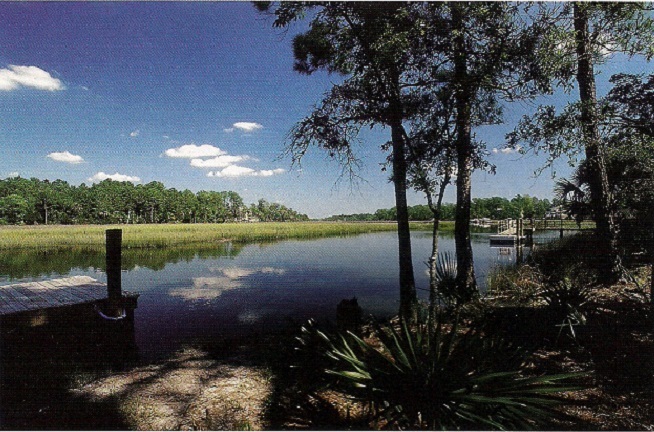 Bordering Toomer and Darrell Creeks as well as the Wando River, Park West has over 4 1/2 miles of waterfront property and also includes 250 acres of saltwater marsh and 292 acres of freshwater wetlands. From its inception, the developers, Bill Bobo and Pat Tomlin were committed to the “town within a town” concept. Realizing that people were seeking more quality family time and less commuter headaches, Bobo and Tomlin worked to create a community where a family could work, play, attend school and shop while never having to drive onto a major highway. While zoning allows construction of multi-family and single-family homes, in addition to office/commercial property, Park West, has developed each stage with a keen sense of protecting the environment. Zoned for 6,000 residences, Park West envisions no more than 2,800 homes when fully developed. This spectacular site features massive moss draped oaks, rustling palmettos, grand pines, and swaying marsh grass, alive with herons, egrets and deer. Roads as well as building sites have been mapped out to follow the natural lay of the land. Sensitivity of the preservation of wetlands as well as Park West’s mission to safeguard the abundant vegetation and forests within has made them a pioneer in residential development. Meandering throughout Park West is the Wando River, along with tidal creeks, salt marshes and freshwater wetlands all preserved and protected to maintain the integrity of Mother Nature. Imagine enjoying the sunrise with a steaming cup of coffee, or the thrill of your child catching their very first fish from your own personal dock! 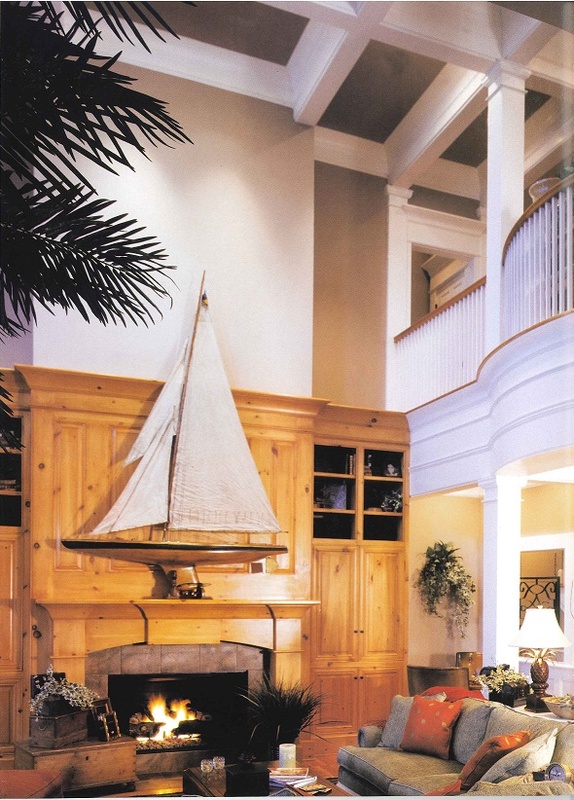 Each waterfront home site comes with approved dock corridor plans. A development as unique as Park West deserves a unique entrance and at a cost of over one million dollars, the Park West entrance is spectacular! Lining the incoming and outgoing roads are twin tiered pools fronted by elegant brick walls showcasing the Park West name. Entering Park West, the water gives the impression of reflecting pools. Actually because of the natural topography of the land, each pool is tiered, creating waterfalls, which feed into the next level. At the end of the entrance the pools culminate with three cascading fountains. Using Chinese elms, weeping willows and magnolia-leaf hollies, the landscaping is simple yet elegant, reflecting the serene and calming environment which lies within. Once inside Park West you notice a distinctive European flair in the use of roundabouts or one-way traffic circles. The roundabouts complement the natural beauty by eliminating overhead traffic signals as well as slowing traffic and helping the flow. 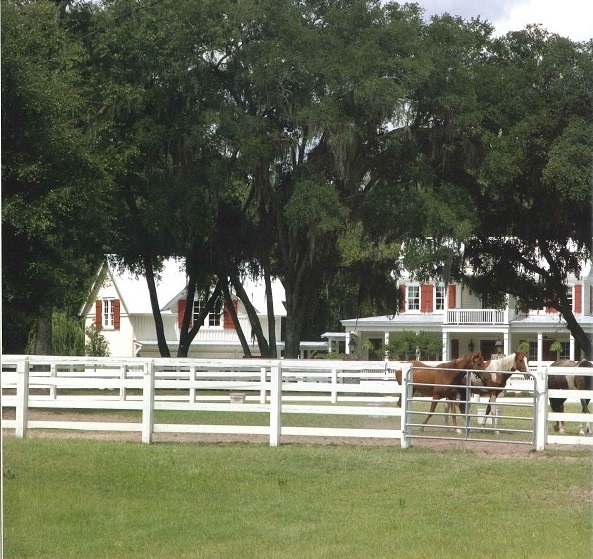 Of particular interest to homeowners with growing families is the 105 acre educational complex. Jules Deas Jr., Director of Sales for Park West told me, “Children attending our state of the art elementary and middle schools are being offered cutting edge technology which is reflected in their academic performance. And having the schools actually located inside the community has certainly fueled sales!” A brand new high school slated to open in 2004 is being constructed adjacent on Hwy 17. Mt. Pleasant Recreation Park is located inside Park West on 59 acres and includes a football/soccer field, a baseball field, a multi-purpose athletic field as well as a community center which hosts a variety of activities from continuing education classes to seniors’ programs. The fields are lighted, restroom facilities are available and parking is plentiful. In the works is an additional baseball field and runner’s track. 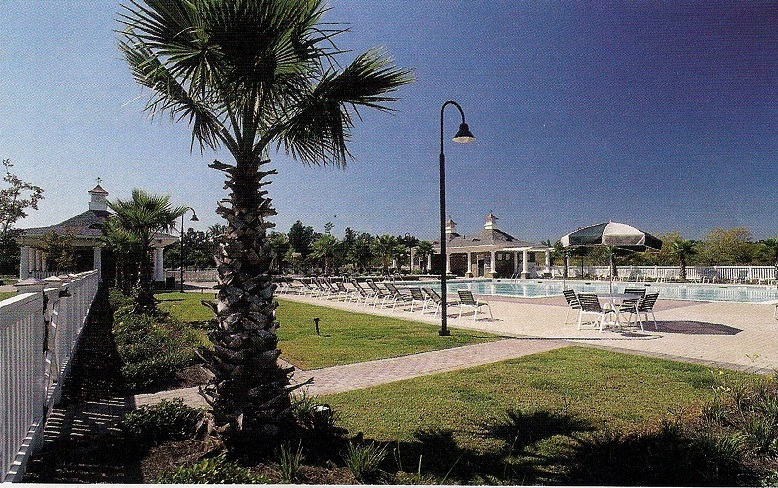 While the recreation park is open to the general public, the residents of Park West benefit since it is located only a short bike ride, relaxing walk or brisk jog away! Along with football and soccer fields at the Mt. Pleasant Recreation Park, which is conveniently located inside the Park West development, is the newly constructed 4,000 square foot community center. Complete with kitchen and restroom facilities, this versatile building is home to a variety of adult and children’s programs. A junior Olympic pool with bathhouse, kiddie pool, summer kitchen and toddler playground are available for homeowners to enjoy at the Park West Amenity Center. As the community continues to grow, tennis courts, an outdoor concert area and two additional pools will be constructed as rooftops dictate. During the summer the whole family can take advantage of the junior Olympic pool complete with gazebos and a full service bathhouse. As development at Park West continues tennis courts and additional pools are planned. Time to put your toddler in his stroller and take a leisurely walk to the Park West Amenity Center. 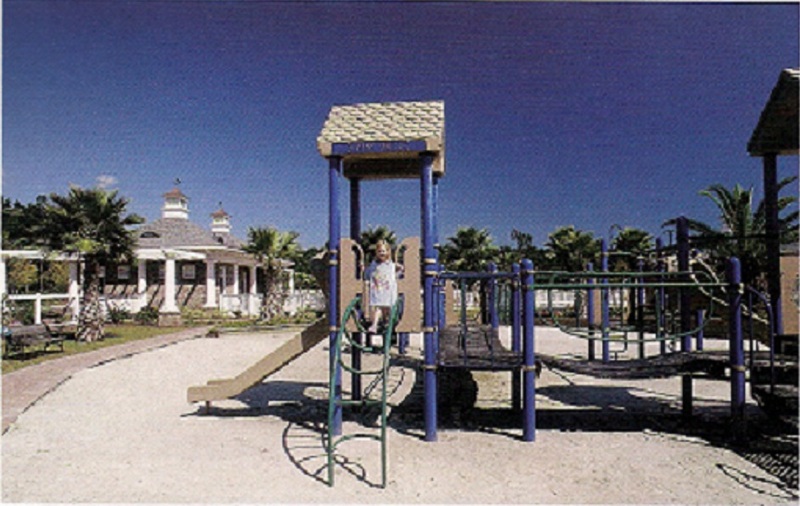 He plays on the tot lot while you help plan the neighborhood oyster roast to be held at the adjoining summer kitchen. The Park West community will build out at approximately fifteen neighborhoods, each with its own unique character and charm. 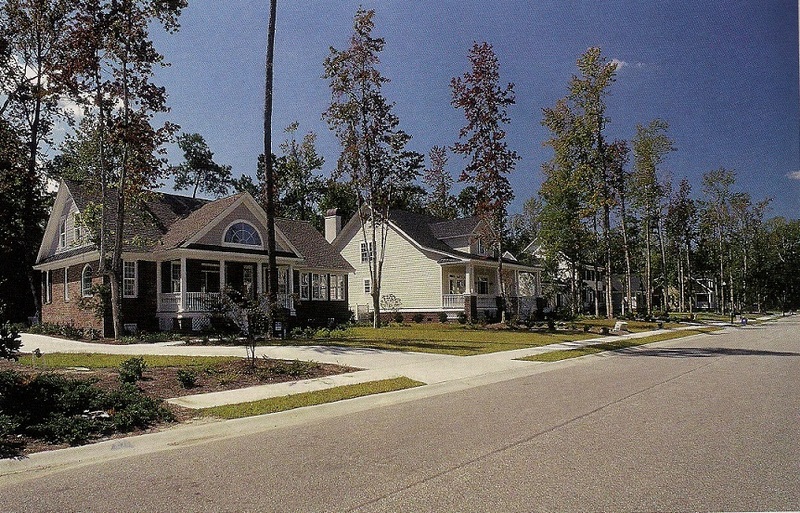 With the emphasis on Lowcountry design, the attention to detail combined with the beauty of the land makes these neighborhoods a welcome respite from the outside world. Each neighborhood has a themed entrance, some with fountains, which correspond with the main entrance. 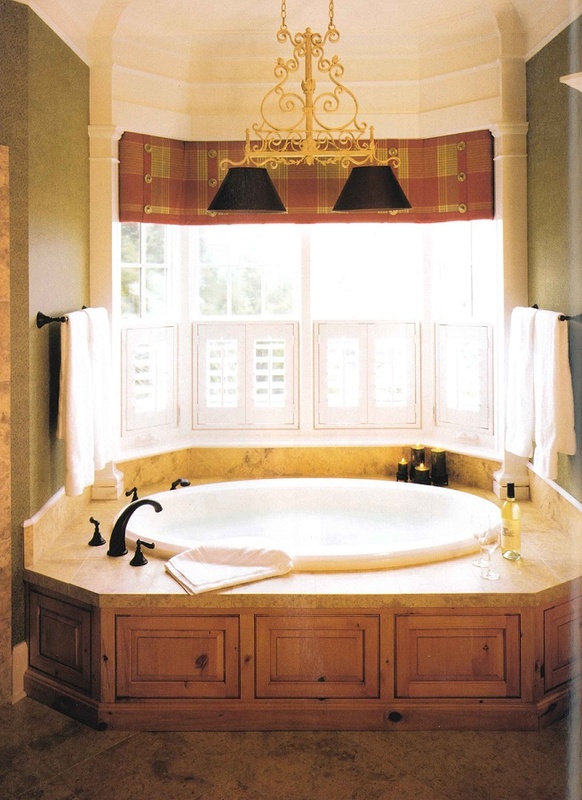 Natural buffering provides privacy as well as architectural harmony for each area. No matter what your housing needs, Park West offers it! multi-family neighborhoods featuring elegant townhomes and patio homes are included as well as pre-designed single-family residences and distinguished custom built homes. With 22 custom builders and 4 national builders including Centex Homes, D.R. Horton, David Weekley Homes and Beazer Homes, potential homowners have the option of purchasing an existing home for immediate occupancy, working with an approved builder to custom design their dream home, or using a builder of their own! Park West is truly a community for all of life’s stages and budgets, with homes ranging in price from the low $100K’s to over a $1 million. All waterfront homesites have pre-approved dock corridors for future development. All homes, whether site or custom built are constructed with a detailed list of criteria from the Park West Architectural Review Board in order to produce an atmosphere of compatibility. Deas said, “Park West has two ARB boards each which include an architect and meet on a weekly basis to address issues in a timely manner.” Strict adherence to architectural standards as well as approved builders who follow these rules have contributed greatly to the success of Park West. 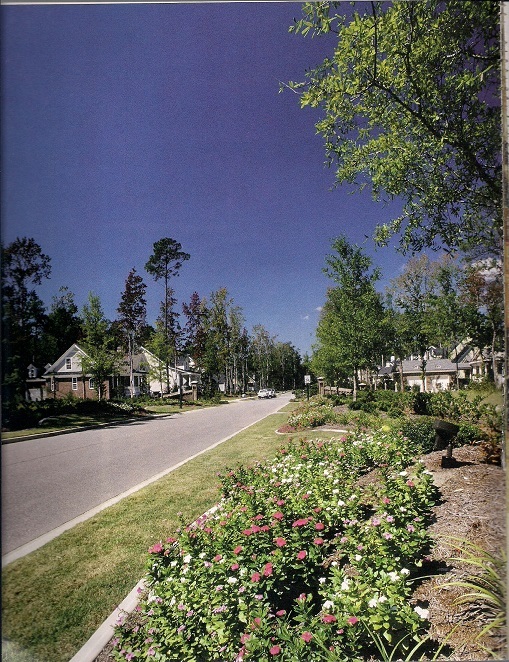 From the beginning, Park West developers worked hand and hand with environmental specialists to make certain that roadways and home sites were constructed following the natural lay of the land. Architecturally distinctive homes, meticulous landscaping and seasonal perennials and annuals enhance each neighborhood. Taking cues from a “Mayberry” style of small town life, which revolves around a center town square, the proposed marketplace will be a quaint village built to reflect “Lowcountry Charm.” Architectural features such as peaked roof, dormers, windows and doors shaded with colorful awnings, and old-fashioned chimneys, will highlight the intended “town within a town” concept. While future plans include bringing in a national anchor tenant, more immediate retailers will be specialty shops and cafes, along with service businesses such as dry cleaners and personal care salons. These will be ground floor tenants. Second and third floors will be utilized as offices for physicians, accountants, and other professionals, along with unique one-of-a-kind apartments. This diverse mix will create a self-contained community, meeting the needs of all residents. The actual town square will be a neighborhood park and pavilion where residents can sit and leisurely visit with neighbors or just people watch. Park West is the community of a life-time. Designed for homeowners of all ages, from growing families to busy executives to downsizing retirees, Park West has successfully created a blueprint for small town living combing a plethora of amenities with careful consideration for Mother Nature. 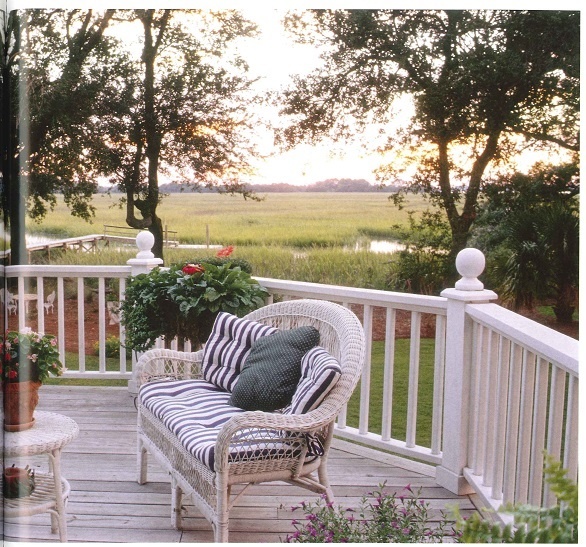 Park West, the epitome of what Lowcountry living truly is all about. 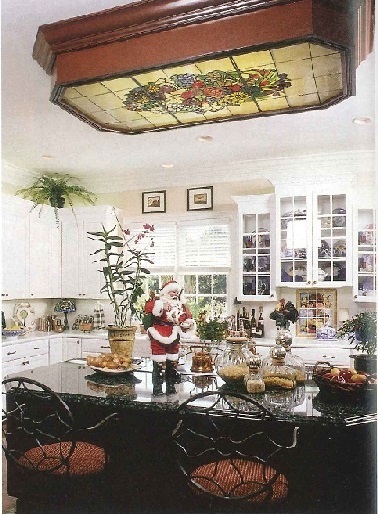 This entry was posted in Carolina Homes & Gardens, Magazine Articles, Uncategorized and tagged Beazer Homes, Bill Bobo, Cario Middle School, Centex Homes, Charles Pinkney Elementary, Charleston SC, D.R. Horton, Darrell Creek, David Weekley Homes, Laurel Hill Primary, Lee Ann Carter, Mt Pleasant SC, Mt. 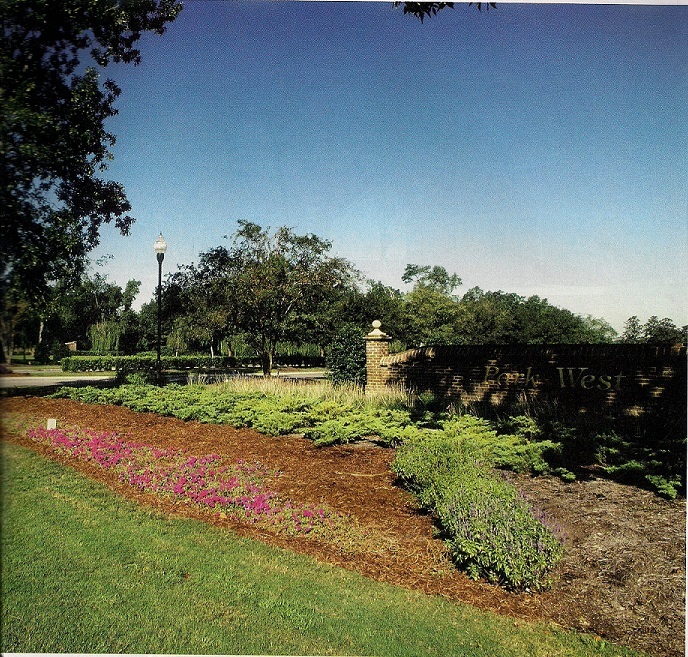 Pleasant Recreation Park, Park West, Park West Amenity Center, Park West Architectural Review Board, Pat Tomlin, South Carolina Homes & Gardens, Toomer Creek, Town Village Square, Wando High School, Wando River on August 12, 2015 by Lee Ann Carter.